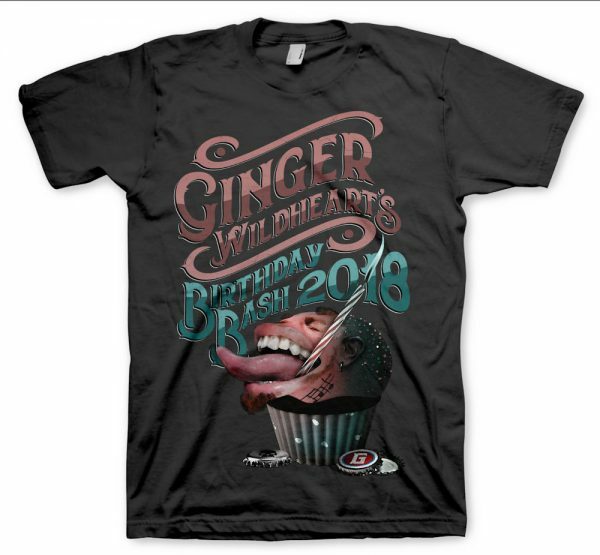 Official t-shirt from 2018’s Birthday Bash, featuring artwork by Steph Maclaren. Black Gildan Heavy Cotton t-shirt. 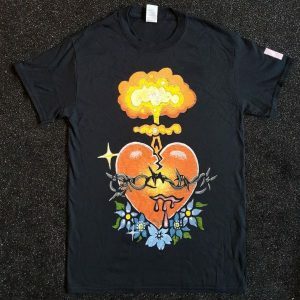 Front features the Birthday Show artwork, and the back has a small Round Records logo at the neck. 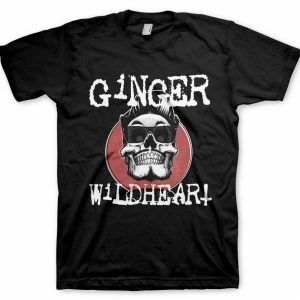 See the Gildan website for size information.